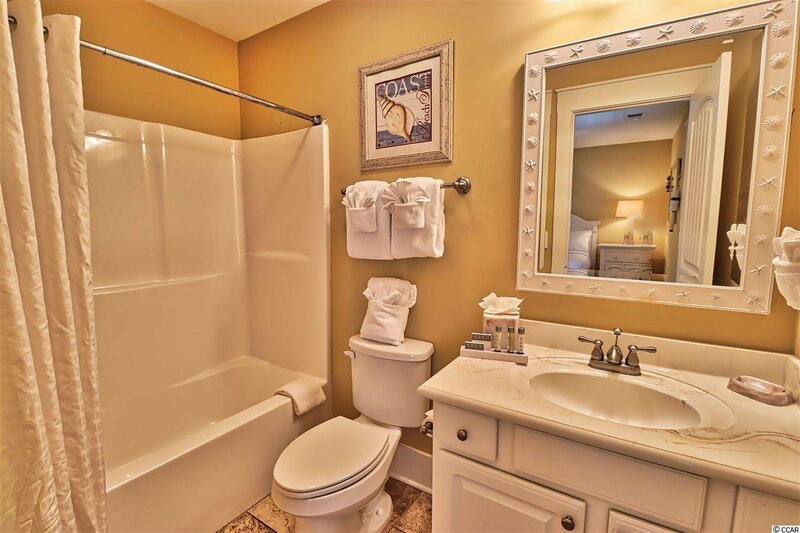 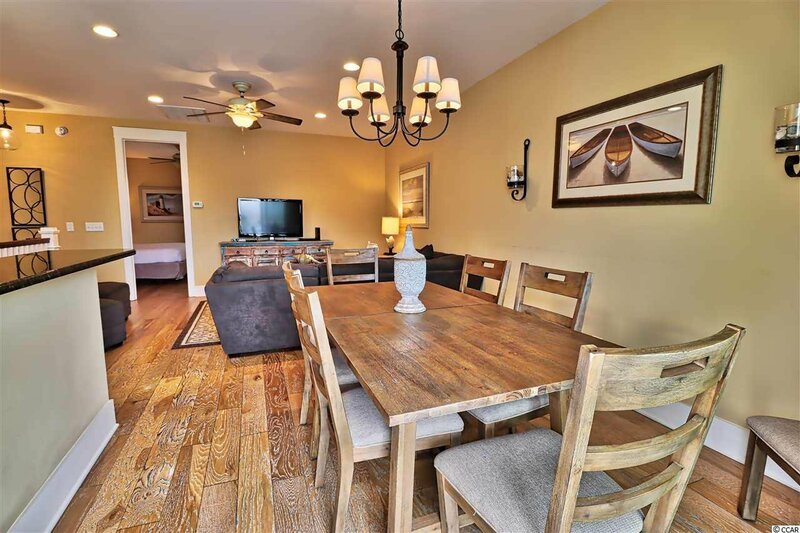 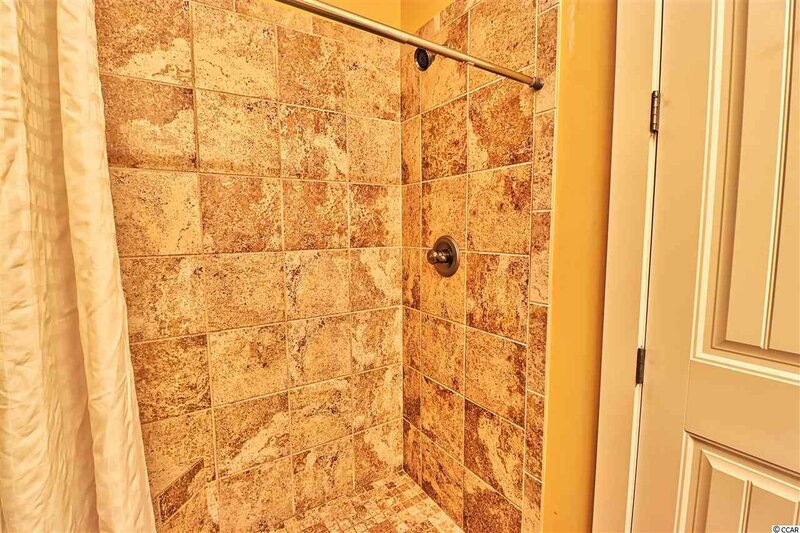 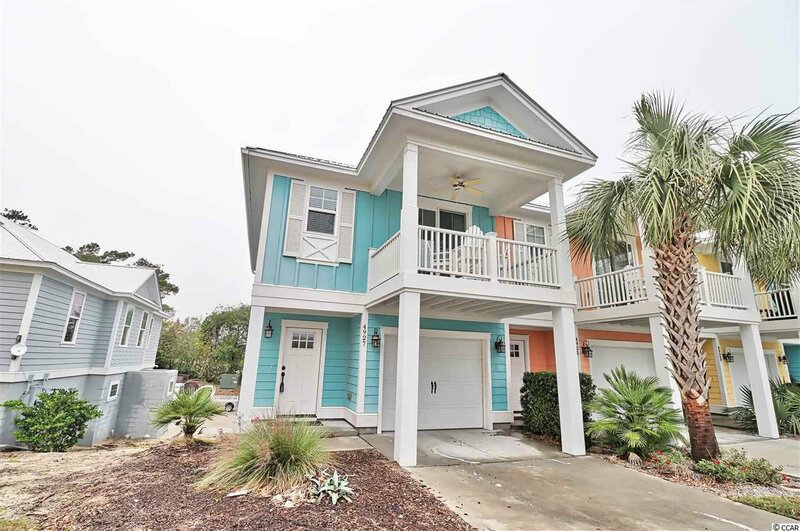 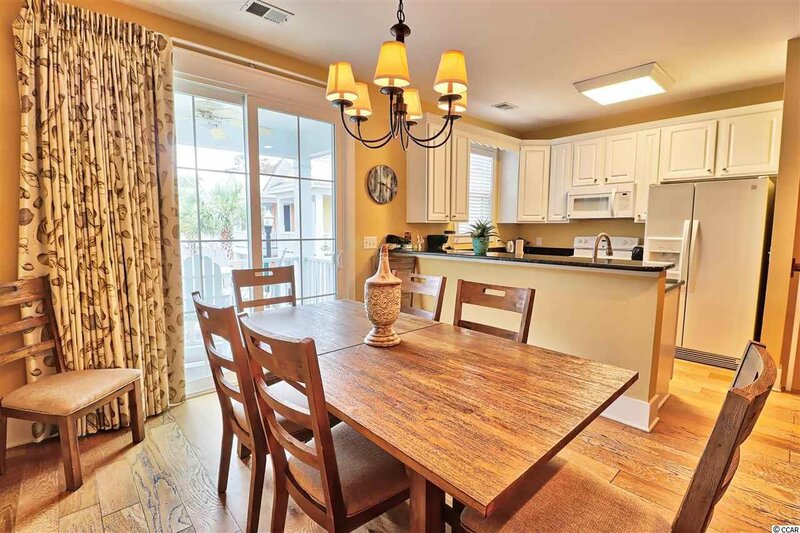 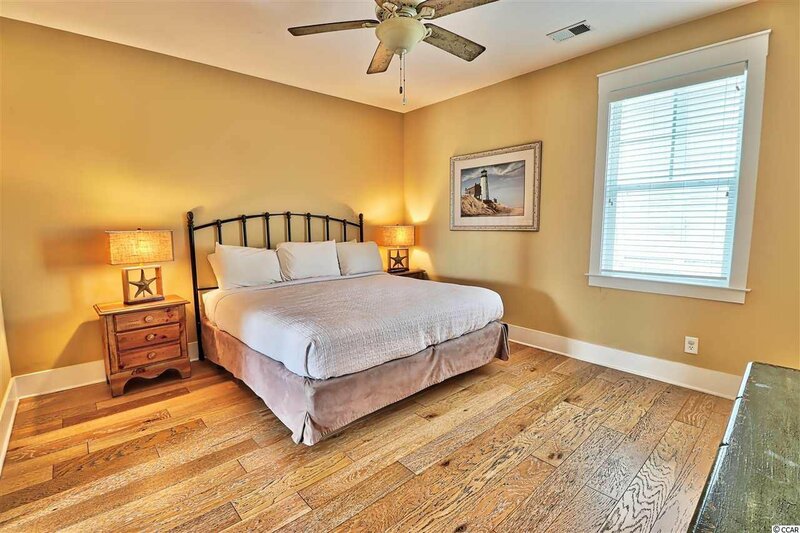 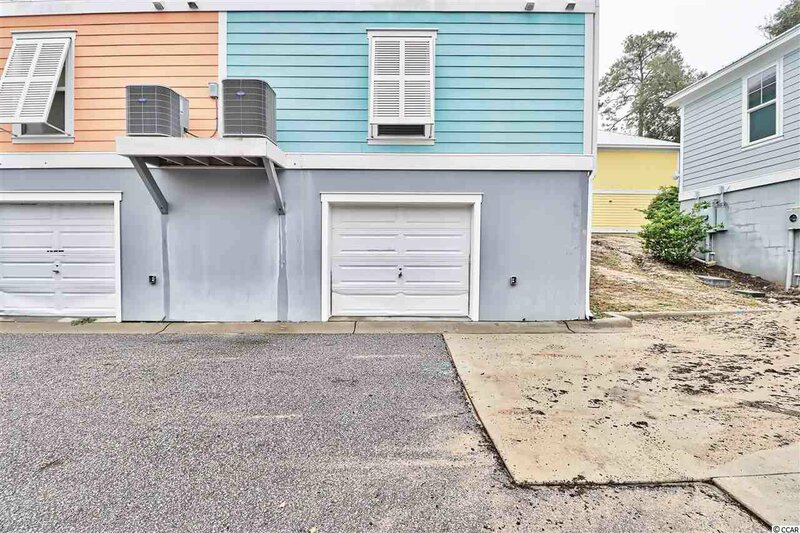 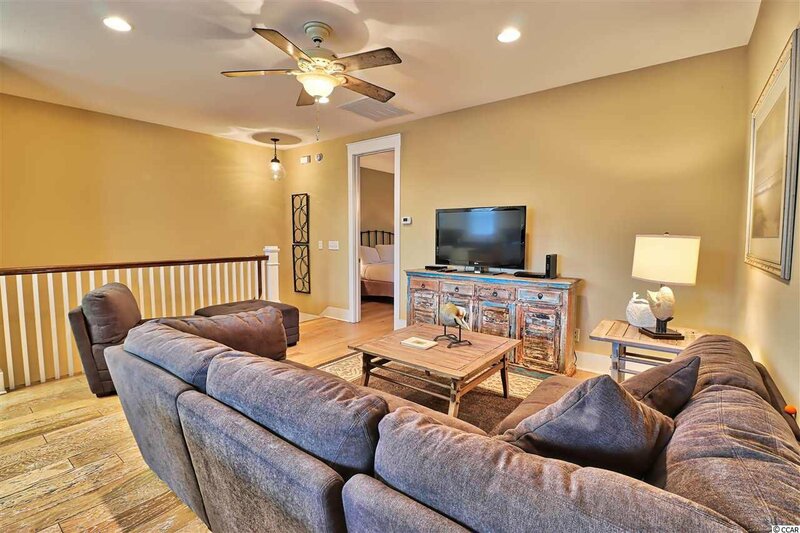 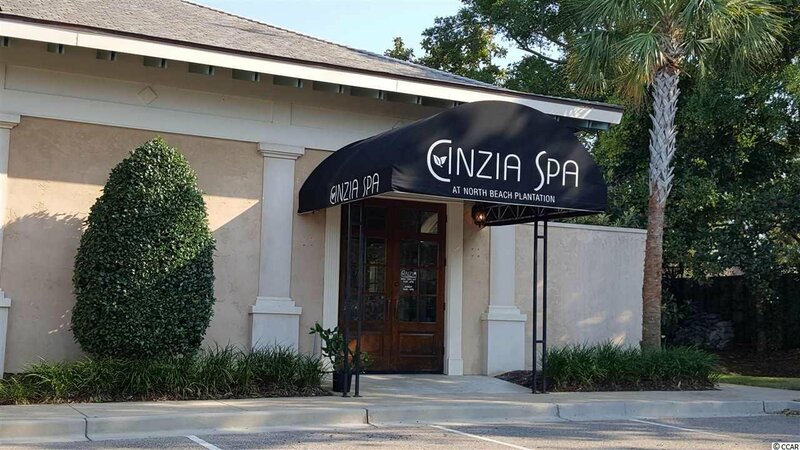 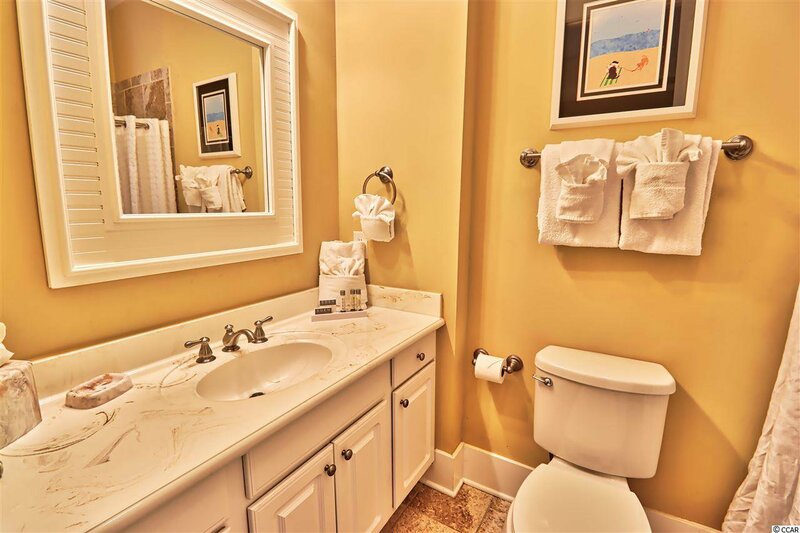 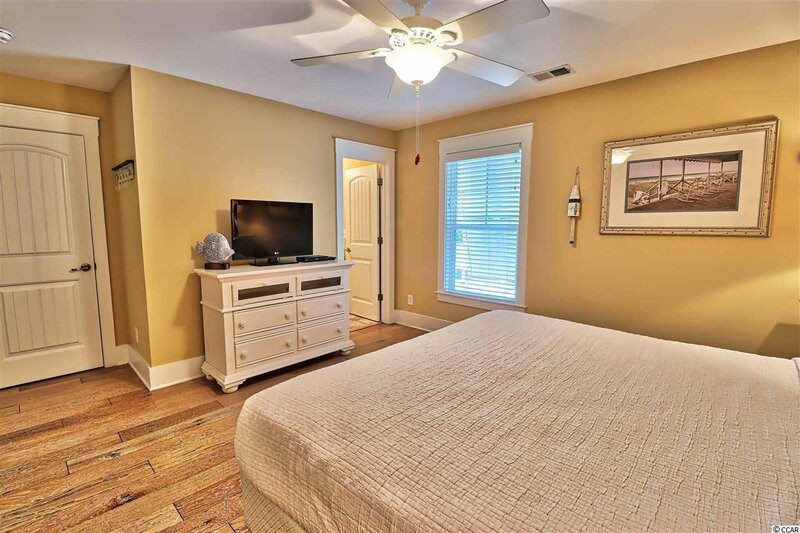 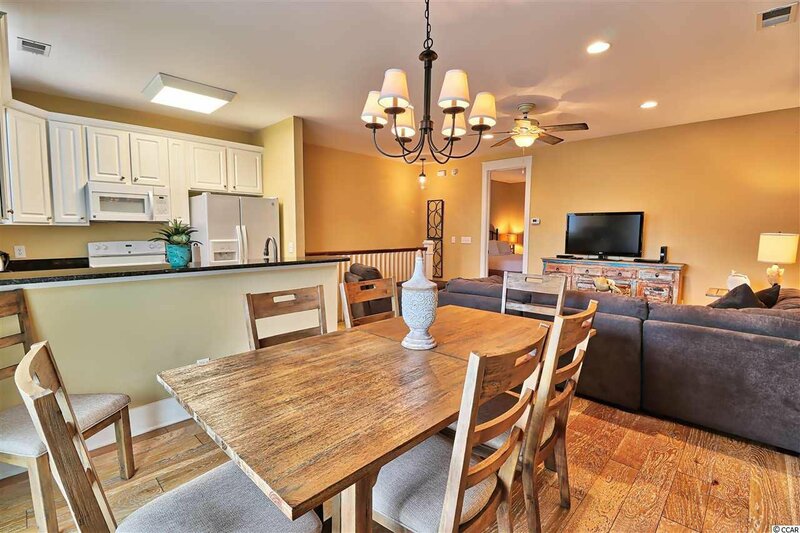 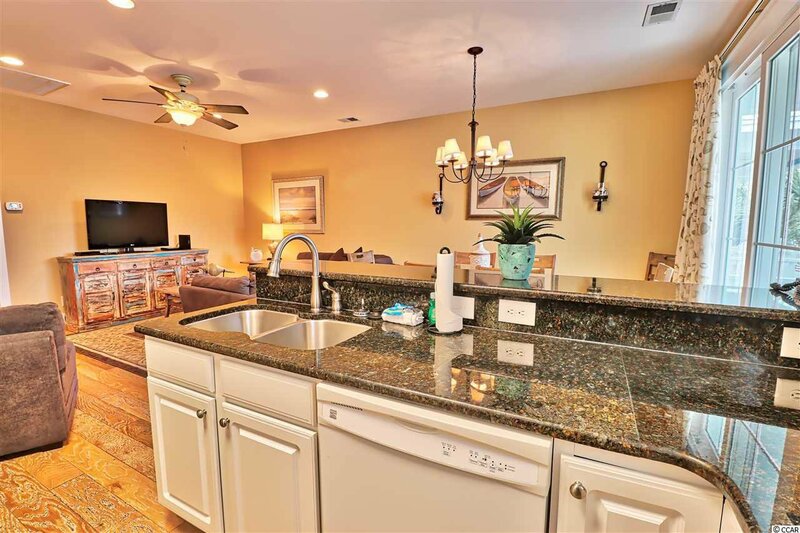 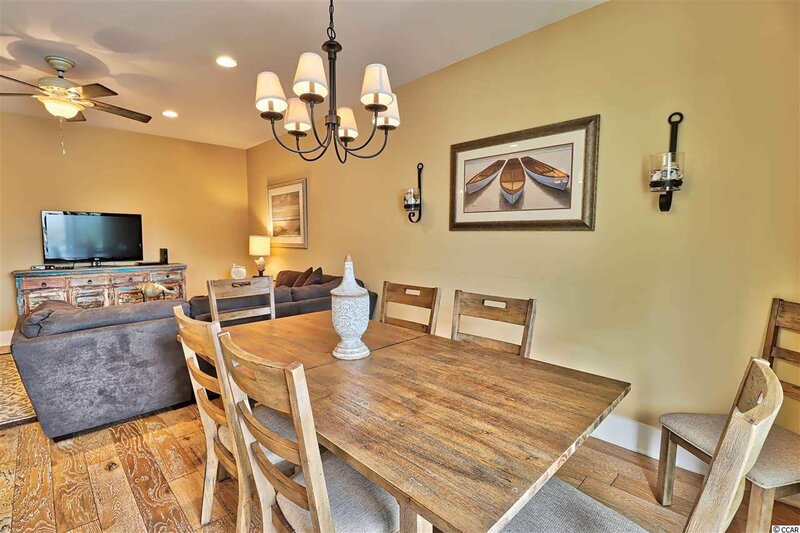 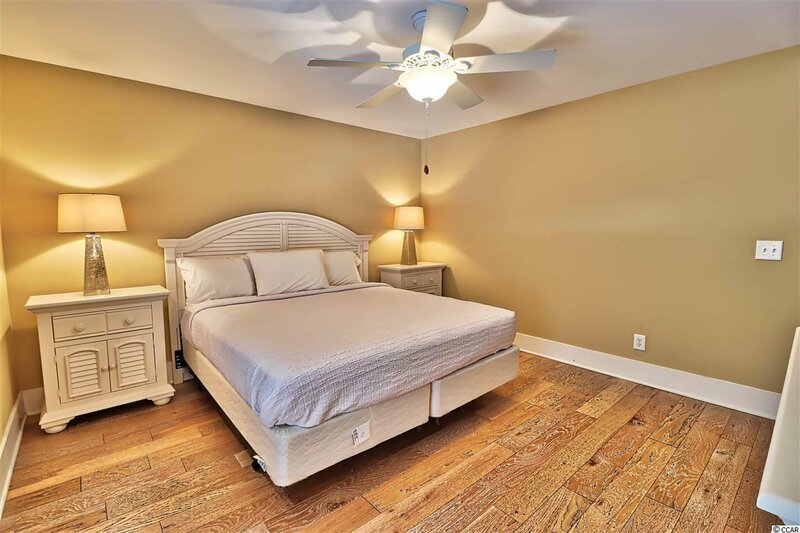 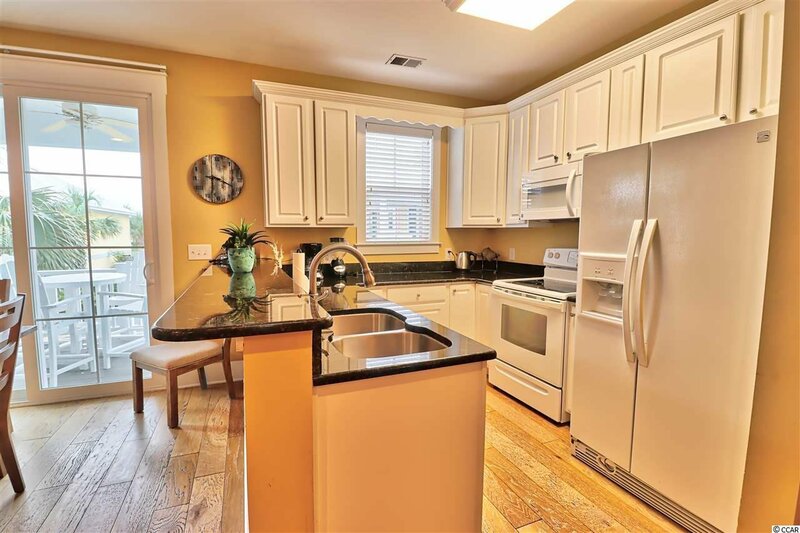 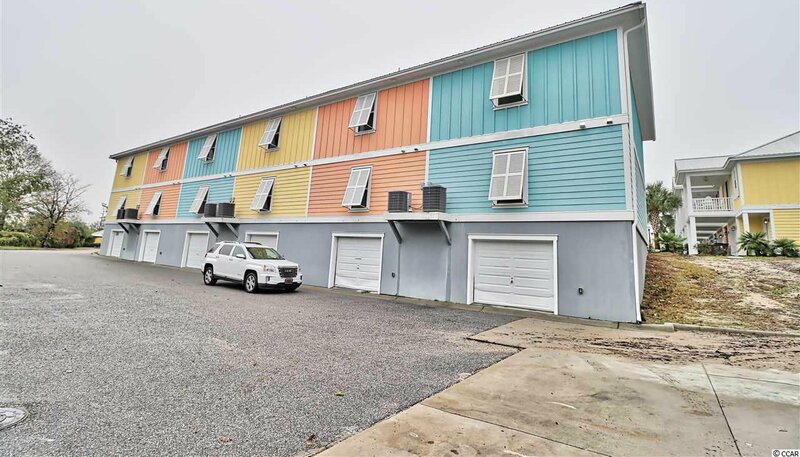 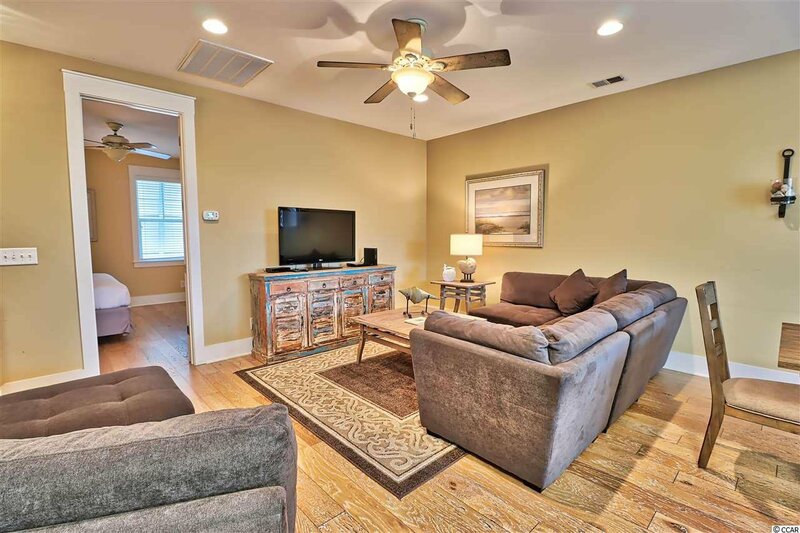 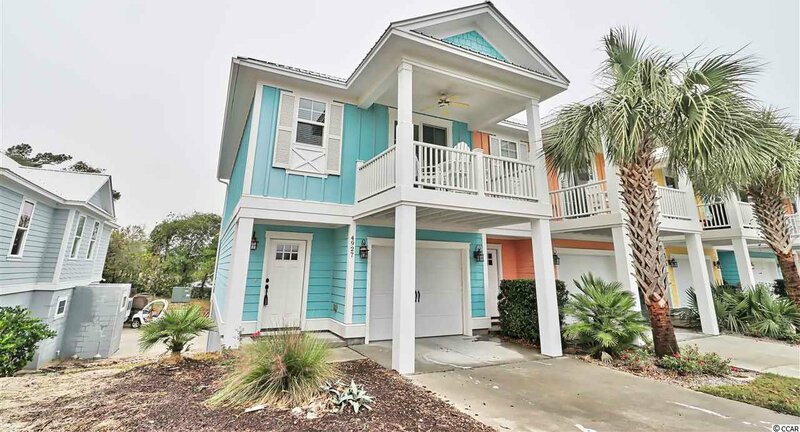 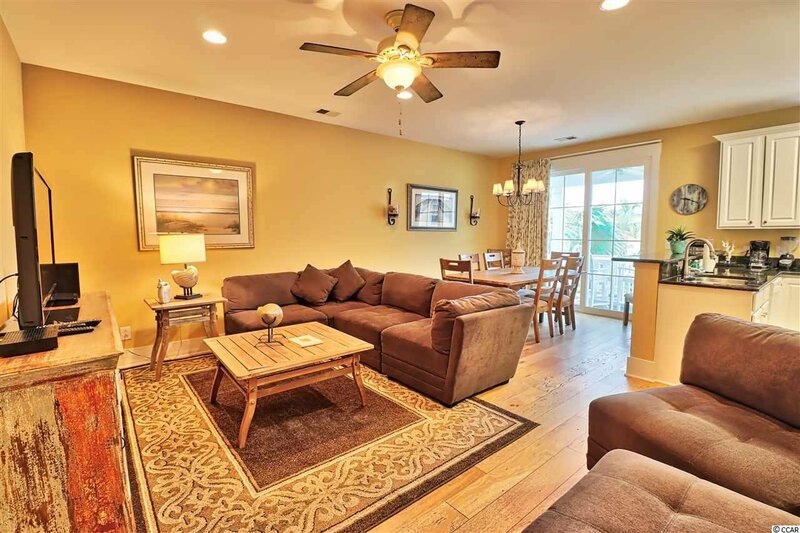 Rare opportunity to own 2 bedroom 2 bath luxury SPA VILLA TOWNHOME in desirable North Beach Plantation in Windy Hill, with TWO GARAGES: one on main level and one under the home which is rented to local decorator for extra income . 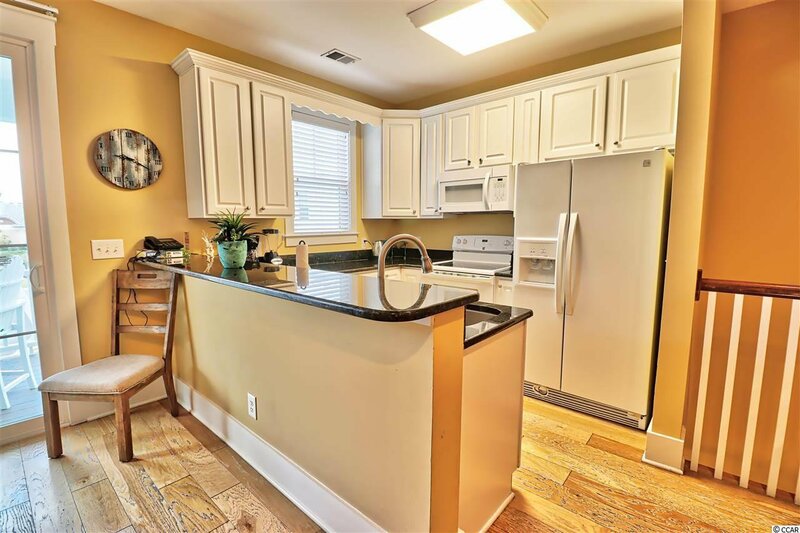 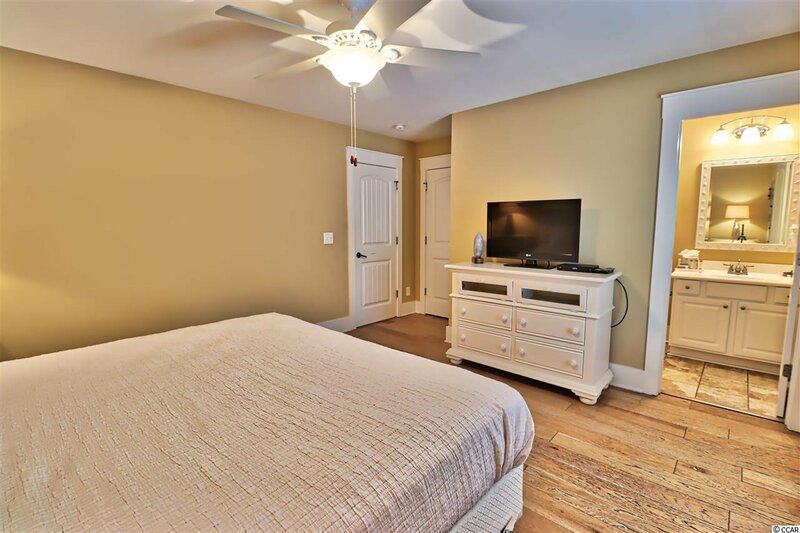 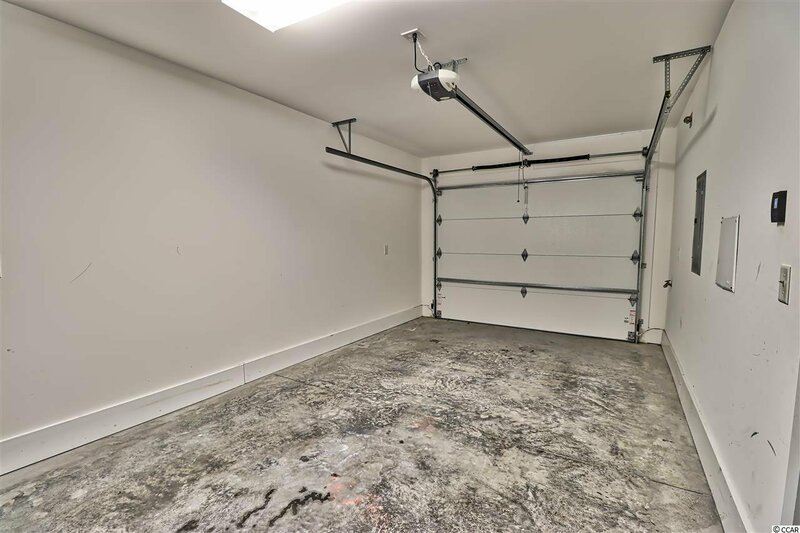 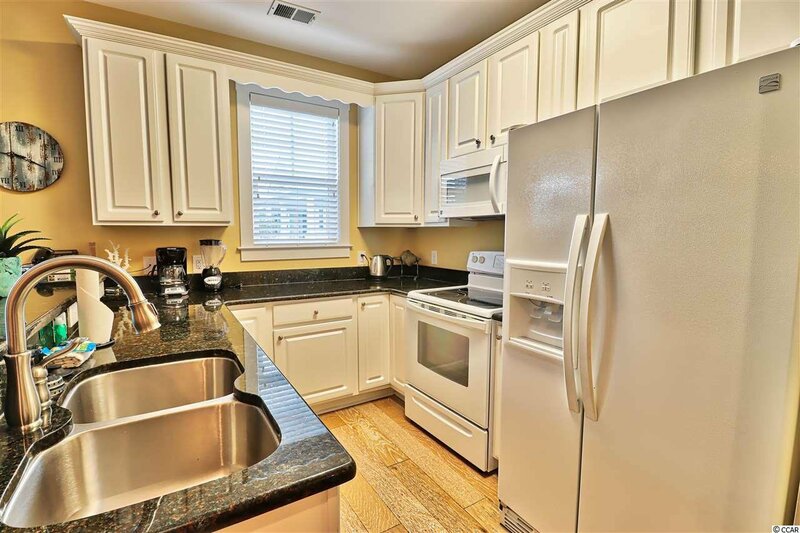 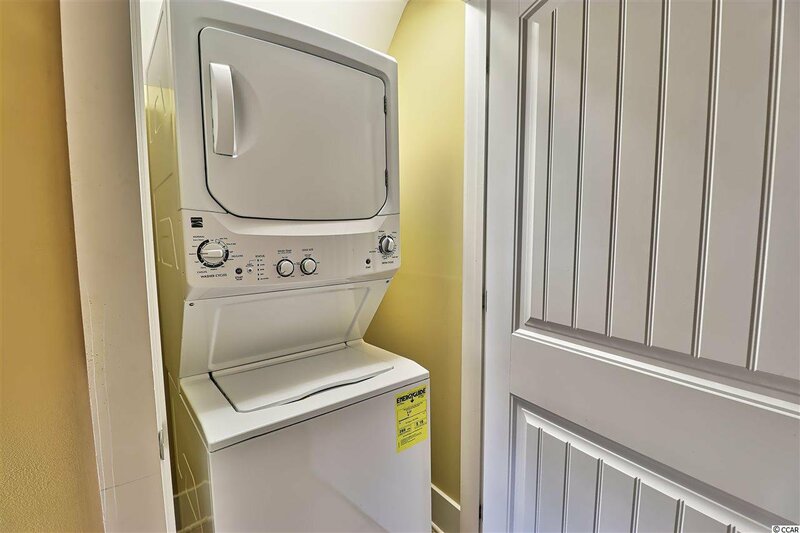 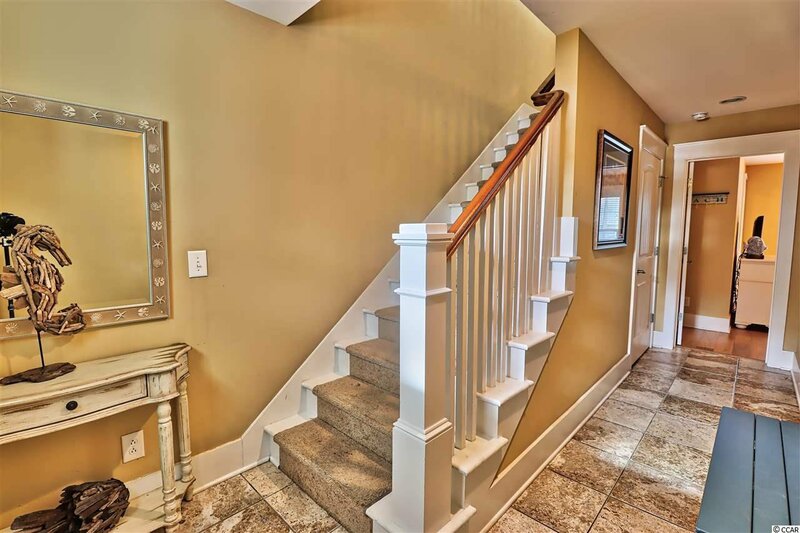 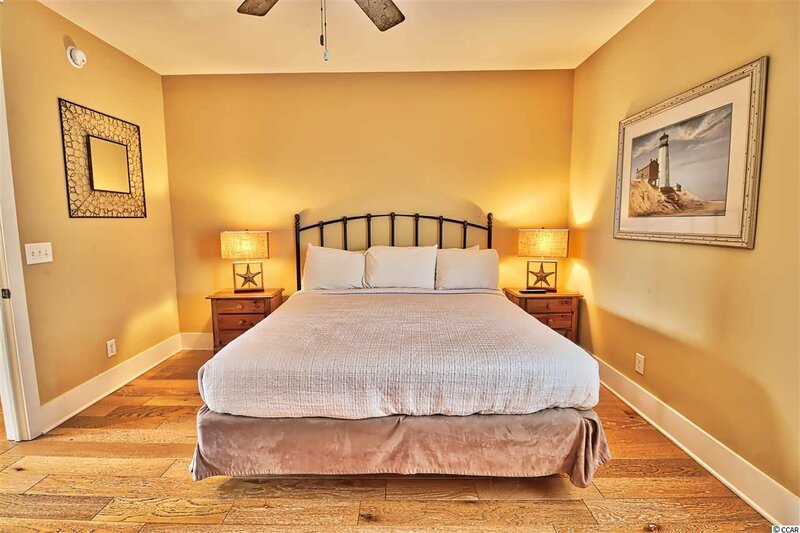 This property HAS IT ALL: INSIDE is bright and open floorplan that is fully and tastefully furnished with granite countertops, wood floors, and the added benefit of a washer and dryer . 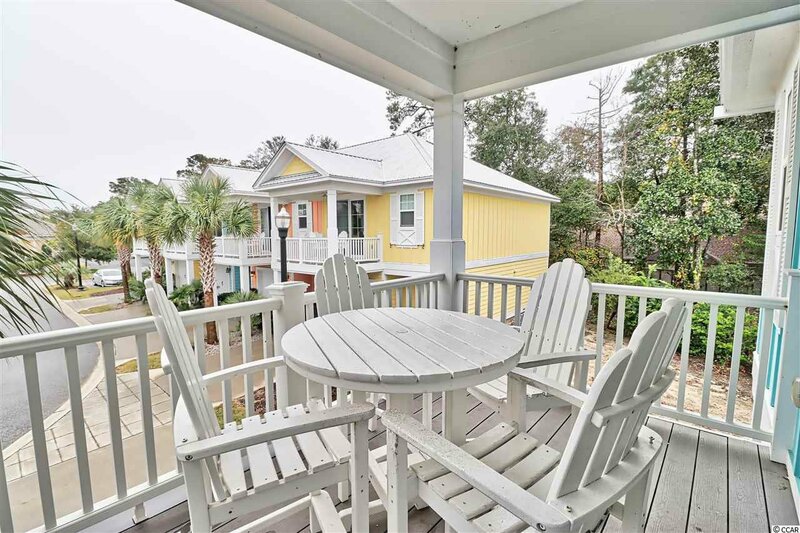 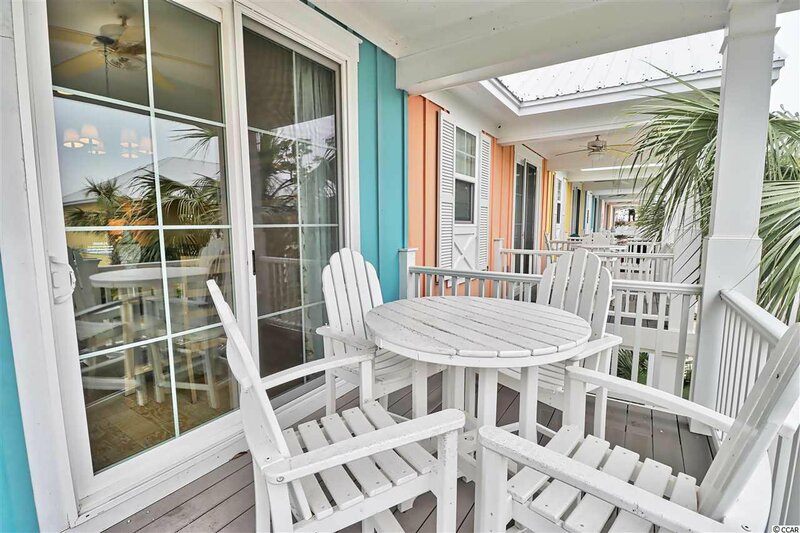 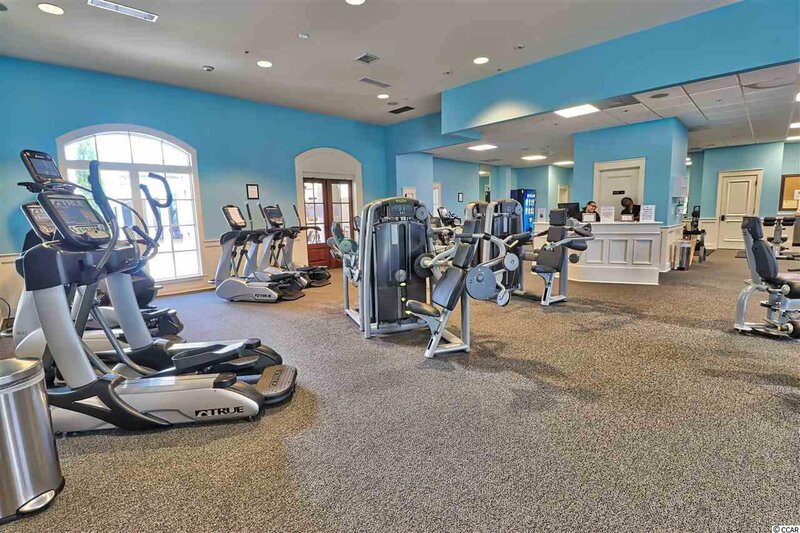 Outside is a nice open porch with eastern exposure - There's more: Other amenities at North Beach include state of the art fitness center and full service spa just a stones throw from the property. 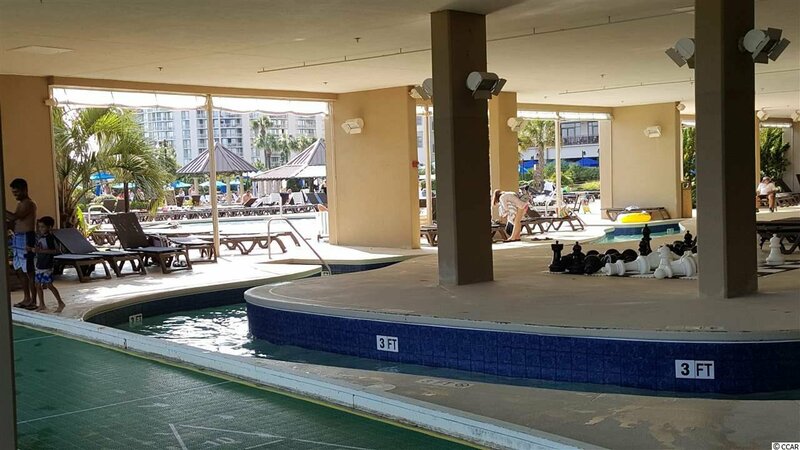 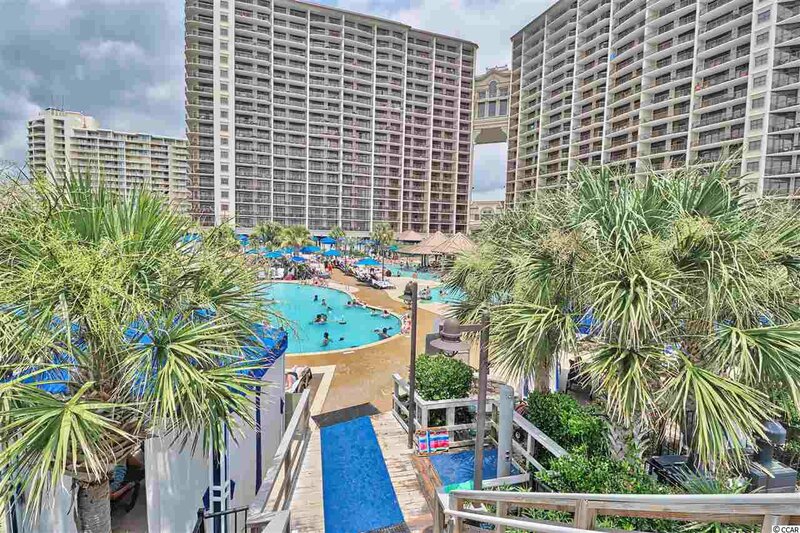 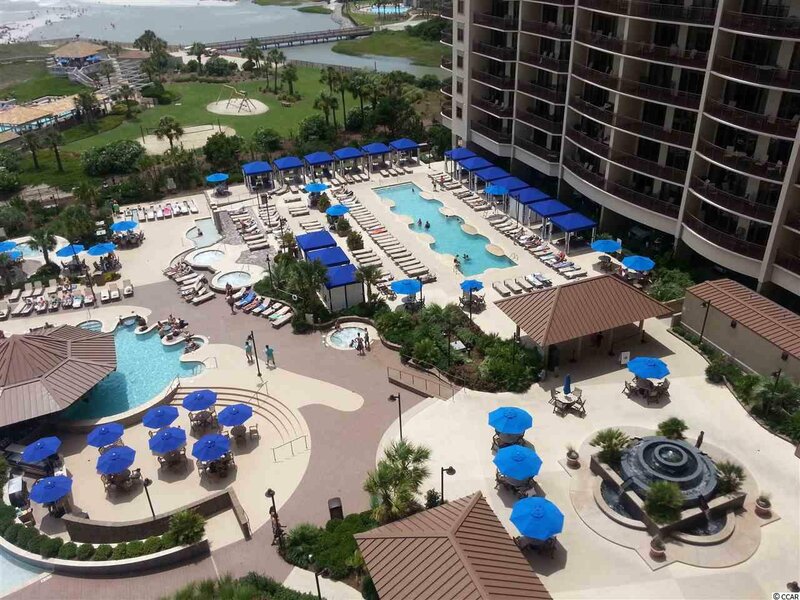 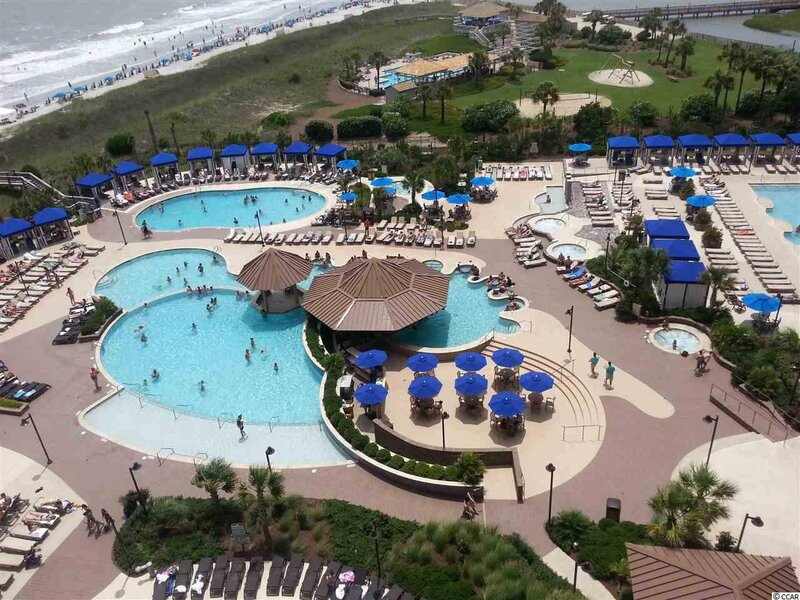 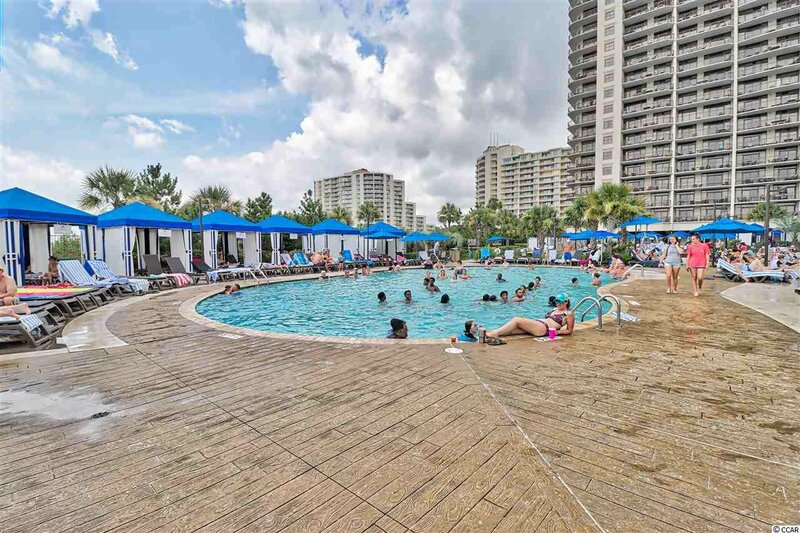 Or , take the shuttle to the renowned oceanfront pool complex with swim up pool bar, lazy river, beach cabanas indoor pool and more. 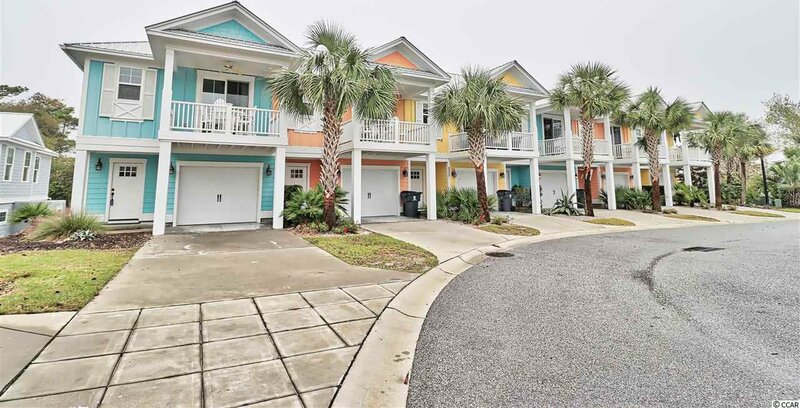 ALso within walking distance of sever restaurants and just across the highway from Barefeootl Landing. 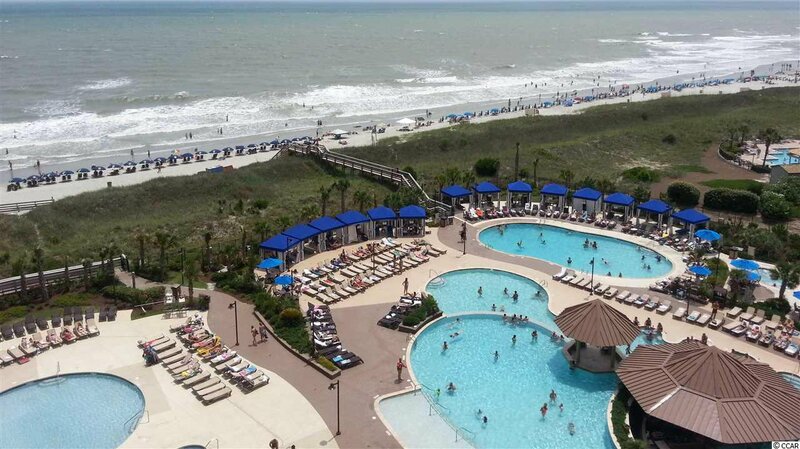 Must see to truly appreciate. 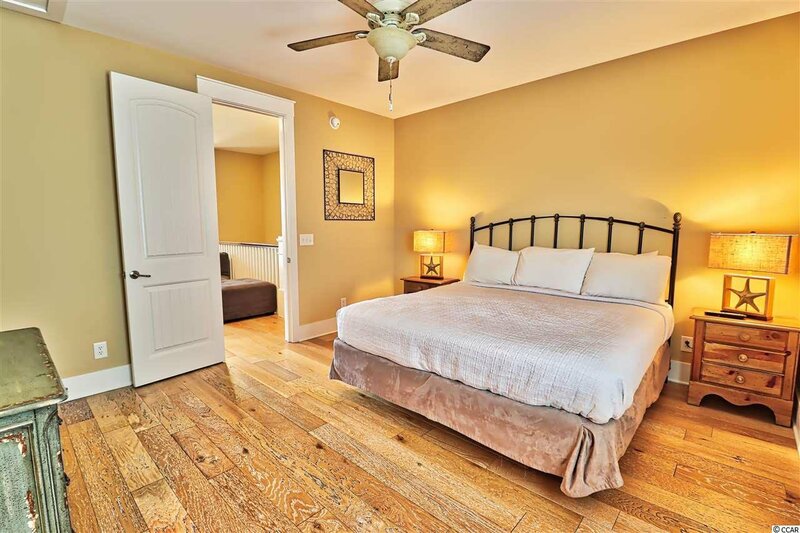 Square footage is approximat and not guaranteedBuyer is responsible for verificaition. 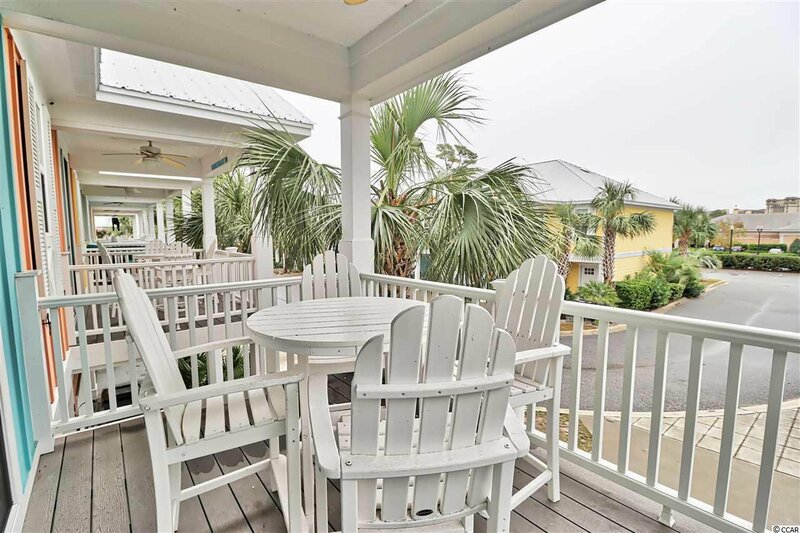 Listing courtesy of RE/MAX Southern Shores , Dona Lee. 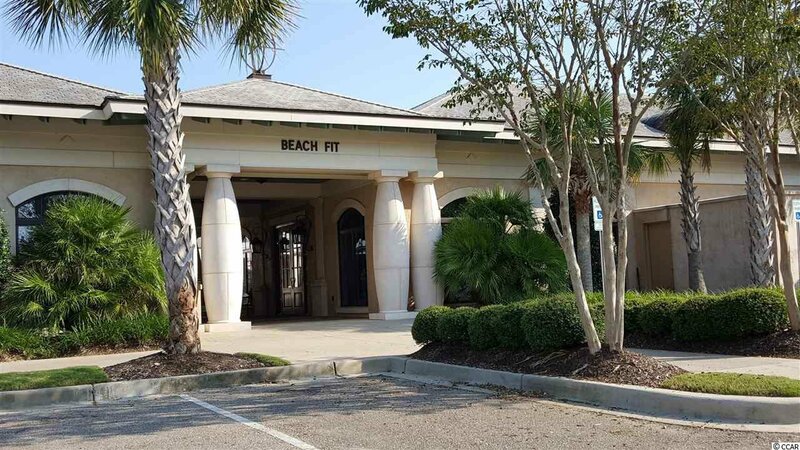 Selling Office: Beach Realty Group , Melisa Baker.